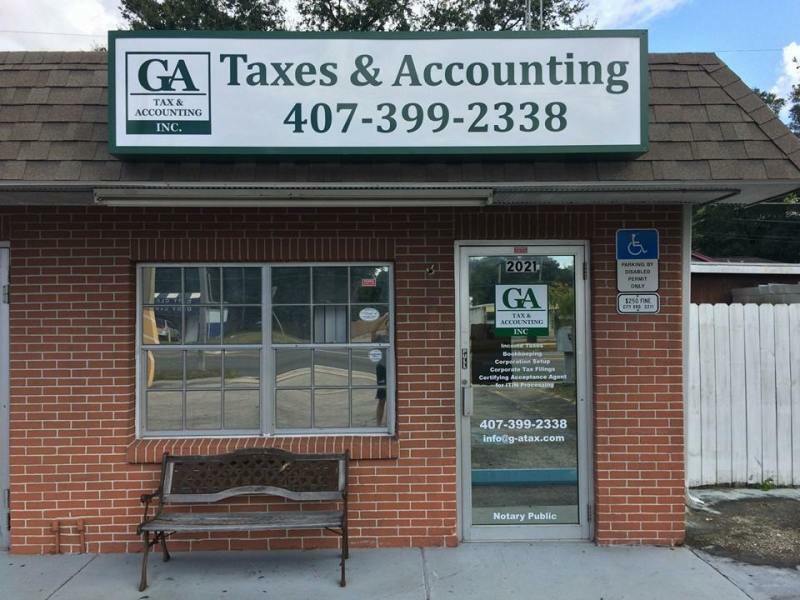 G & A Tax & Accounting, Inc. is a a tax and accounting business serving in the Orange and Seminole county area. Other companies may offer similar services, but our services are the best, and come with a personal touch. A seasoned accountant since 1996, Lurys holds two Accounting degrees with a concentration in Federal Taxes; one from the Dominican Republic and one from Southern New Hampshire University. 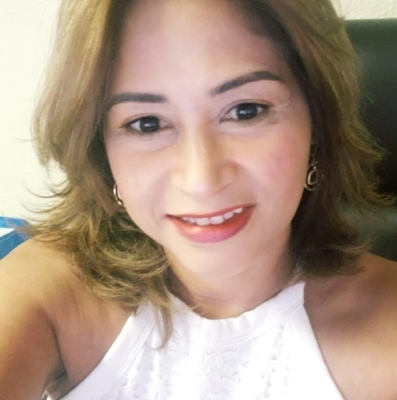 ​After 15 years working in accounting field in the state of Massachusetts, she relocated to the Florida where she has worked for over five years throughout Orange, Seminole and Volusia counties. She is proficient in both business and personal tax accounting, and is eager to put those skills to work for you.